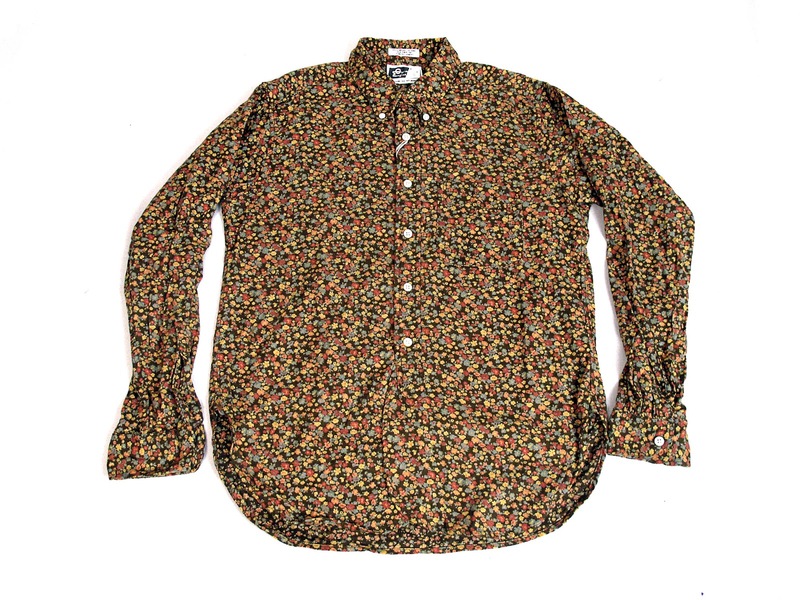 As the weather gets cooler and the days a bit shorter, the new shipments of the Engineered Garments FW12 collections are moving from the shelves of our store into the homes of our customers. 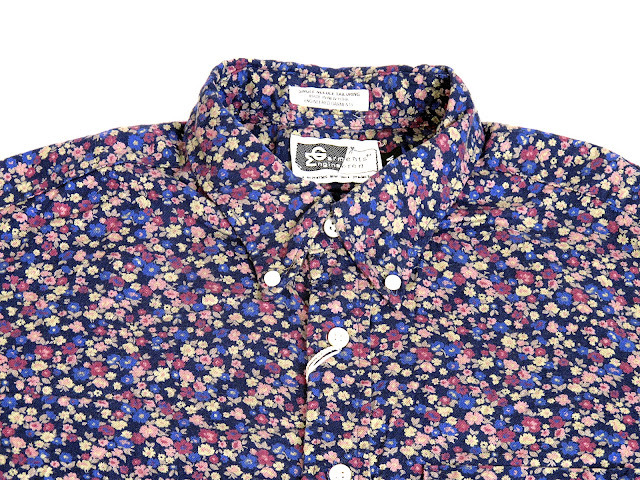 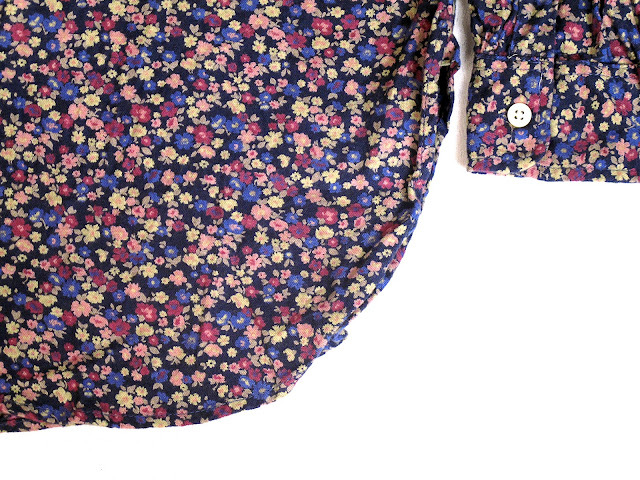 One of the recent additions we have in stock is the 19th Century BD Shirt in Floral Flannels. 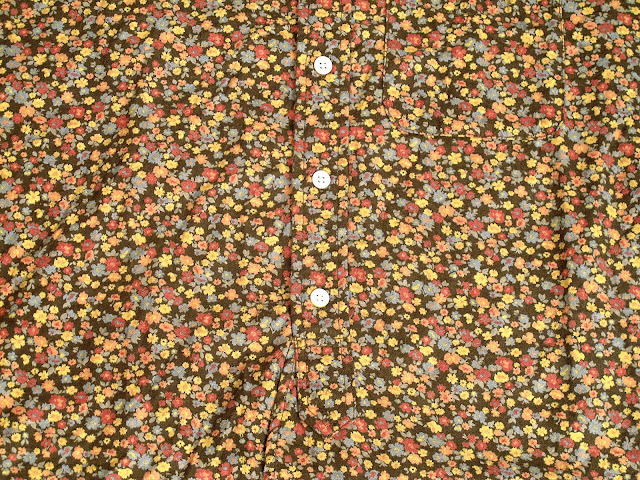 The leaves outside are changing colors and as they fall, have found their way onto the classic cut of this Engineered Garments shirt. 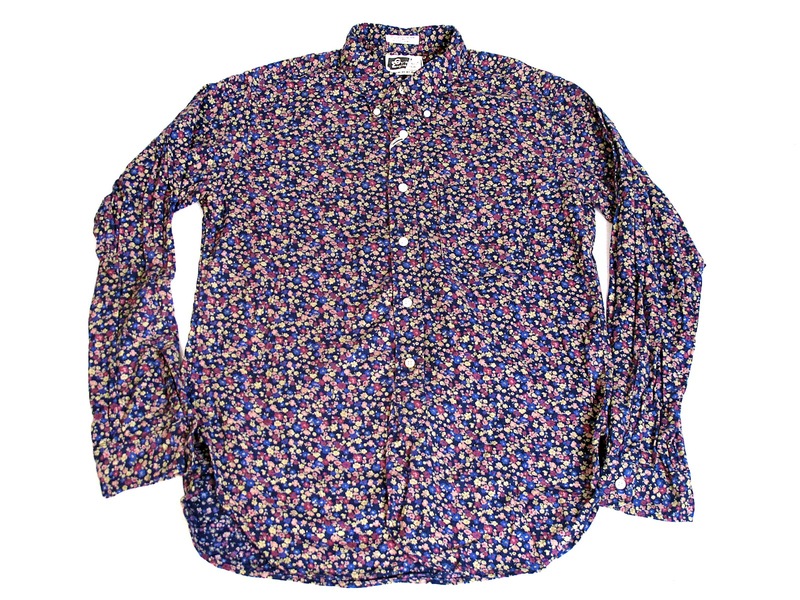 This style features single needle tailoring and the signature high placket and side gusset that have become a staple of the EG collection. 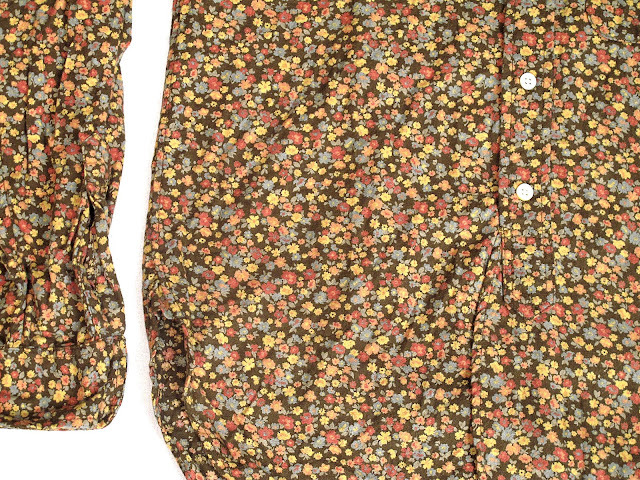 The 19th Century BD is available in Brown and Navy Printed Floral Flannel.